I always encourage my employees to go out, visit the market and attend conferences. As the CEO of Cloudlead, a company with a concentrated workforce, I feel that it is my job to help employees get the right kind of exposure. 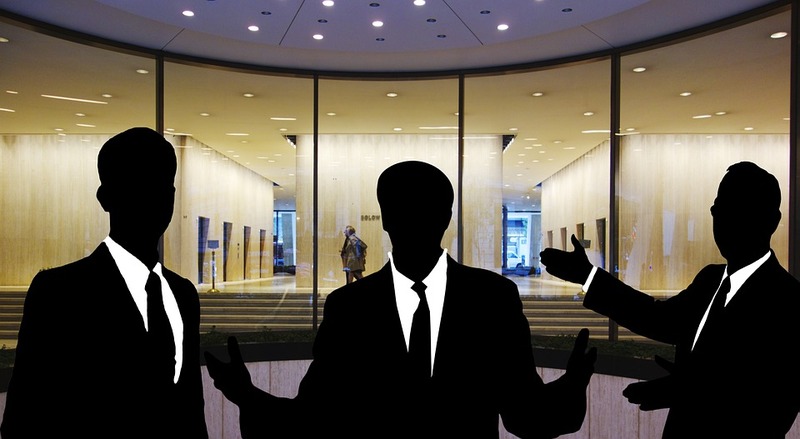 When it comes to B2B marketing conferences, you need to opt for the right kind of events. Don’t get me wrong, attending conferences is great. You can learn and gain experiences! You meet new people which ultimately broadens your horizons whilst having learning something new and interesting. We are all looking forward to 2018 because every year is different. I did some research about ‘B2B industry’ conferences to attend next year… And I decided to share a list of events that seemed interesting. This mega event is the perfect conference. This is where you can find new clients and interact on a human-to-human level. This is necessary for setting up trustworthy business relationships. This event is in London from March 21st -22nd. There are 35 master classes, 95 expert led seminars and a lot of attendees coming to visit everyday. Best part is, that you will find a lot of C-level executives and directors here. These are most often the decision makers you need to tap! Sales Innovation Expo is indeed a strong category within the B2B marketing conferences category, mainly because we find a lot of sponsors and exhibitors. Another relevant point I almost missed out is that there are around 5 mega events happening in the local area that will run parallel with this event. Rest assured there will be a lot of people here you can meet and learn from. So what makes this event so special? Well, this is a good question. Think about you and your team visiting a concentrated networking hub that specializes in businesses offering software as a service (SaaS). If that doesn’t appeal you, then you should note that this event is at the software centre point of the world – San Francisco. Other things you need to know about SaaStr is that their panel of featured speakers includes Dharmesh Shah (Founder, Hubspot), Aaron Levie(CEO, Box), Sarah Bird (CEO, Moz) and many more! You’ll also find the agenda to be quite appealing. It’s filled with valuable workshops that can help you boost your ARR, MRR, churn rate etc. These numbers are essential for running a profitable business. I’m pretty sure anyone who is updated on the world of digital marketing will know about this event. 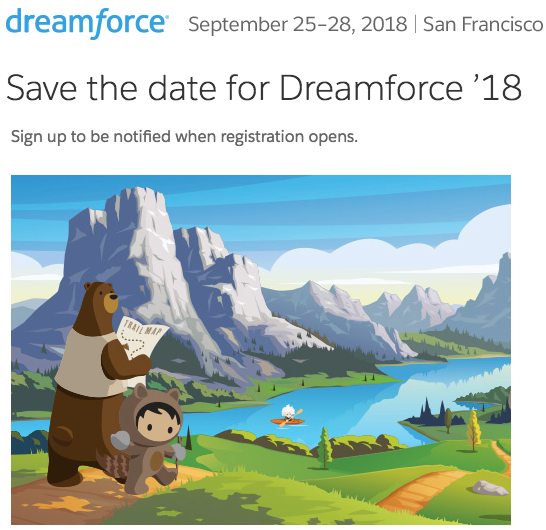 DreamForce is a global mega-event known for providing an avenue of fun learning and networking. It’s no surprise that this event is based in San Francisco as well. Salesforce hosts the event and the best part about this conference is that it’s flexible and not limited to company size. 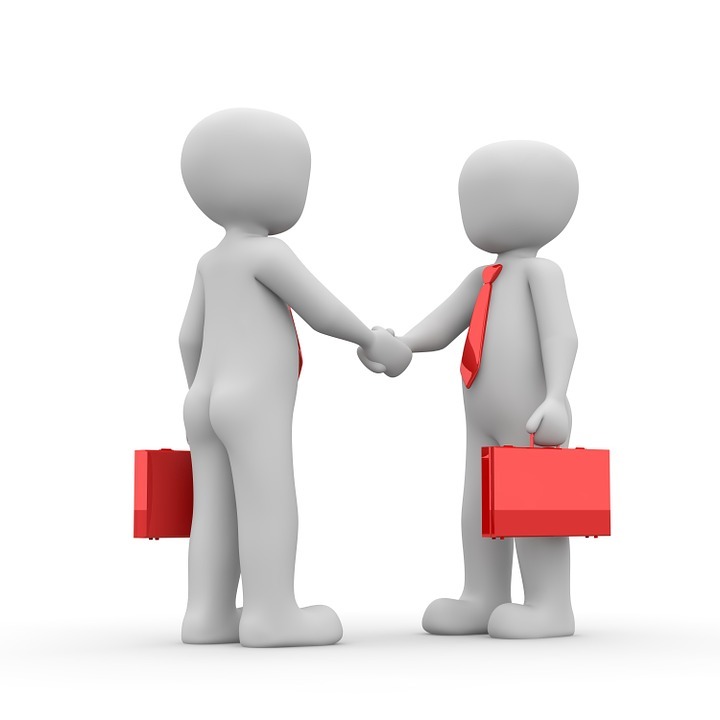 You will feel welcome as you will meet other businesses that are in your position. They have a lot of courses and meetups at the event, plus a lot of interesting activities as well. Also, as I mentioned, you will find literally all kinds of businesses. This also means that you will meet all kinds of people, including influencers, celebrities, and investors. B2B marketing conferences are a meeting hub for such people/businesses which is why they can be gold for your business. Initially, you may think that the name of the event doesn’t suggest B2B and you would be right. However, at CES we find technology experts, technology startups and a lot of software/ tech companies too. You will learn to expand your consumer bracket here. Another important thing to note here is that a lot of businesses are willing to form valuable partnerships. They are looking for B2B solutions to improve their internal operations and boost their business. There is a prediction that in 2018, there will be an increase in outsourcing as well so you’d be surprised what you bring back from this event. With all the technological advancements going on, you might even find a solution your company has been on the lookout for. 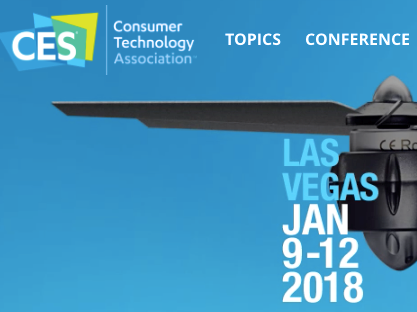 Basically, there is nothing to lose when you attend an event like CES 2018, and some valuable connections/knowledge to gain. These are a few of the reasons why I decided to attend these mega B2B marketing conferences myself and I feel good about sharing my experience so you all can know first-hand how beneficial such conferences can be. Mark my words – not only do such events leave you and your team with knowledge passed on from pros, but you also get a unique opportunity to network, show off your business talent, promote your products/services and come back a better workforce. The most important thing is to go with an open mind. 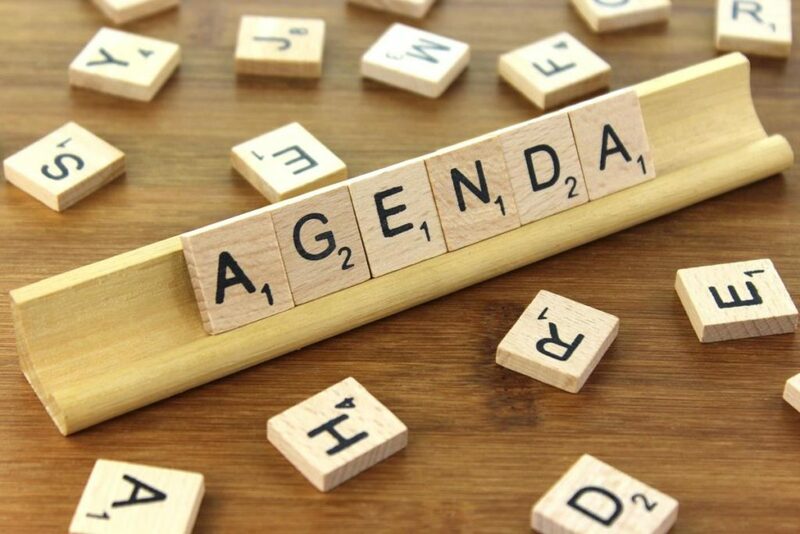 Yes, having a specific agenda is crucial when attending conferences, large or small. However, do not confuse being prepared for lack of flexibility. The golden rule of networking in such events is to be open to communicating with different people, accepting their viewpoints and understanding their experiences. You can’t do that if you go with a simplified agenda of let’s say – making sales or finding new clients. However, the sad reality is that people too often focus on one aspect of these events and lose perspective on the larger picture. With this in mind, I’ve compiled a few pro tips for you and your team on attending B2B marketing conferences. Mapping your journey – look at the event locations, plan your schedule at least a month in advance to avoid nasty surprises such as double booking a meeting slot. For further advice, the best you can do is contact your local Chamber of Commerce for a bit of guidance. Research where you and your team will be staying, map out your route and transportation. In short, familiarize yourself with the venue. Other planning tips include registering for the right sessions and connecting with the speakers. The second most important thing is to research exhibitors at the event, familiarize yourself with their business and if they match your partnership criteria, contact them. Typically, you can get the exhibitor list from the conference webpage. Build a specific campaign around this. Contact the relevant decision maker first through a carefully designed email drip campaign (let’s say 2 or 3 e-mails as you don’t want to annoy anyone). You can also try the cold calling technique if you don’t get a lot of response from the business. However, do not become overzealous and start stalking anyone – calling every other day, sending constant Inmail on Linkedin, emailing them etc. Once you have enough meetings lined up, carefully prepare your proposal. Do not present a cardboard proposal to everyone. It will take a bit more time, but personalization is the name of the game. Personalize your proposal for every business/individual you will be meeting and watch the magic happen. 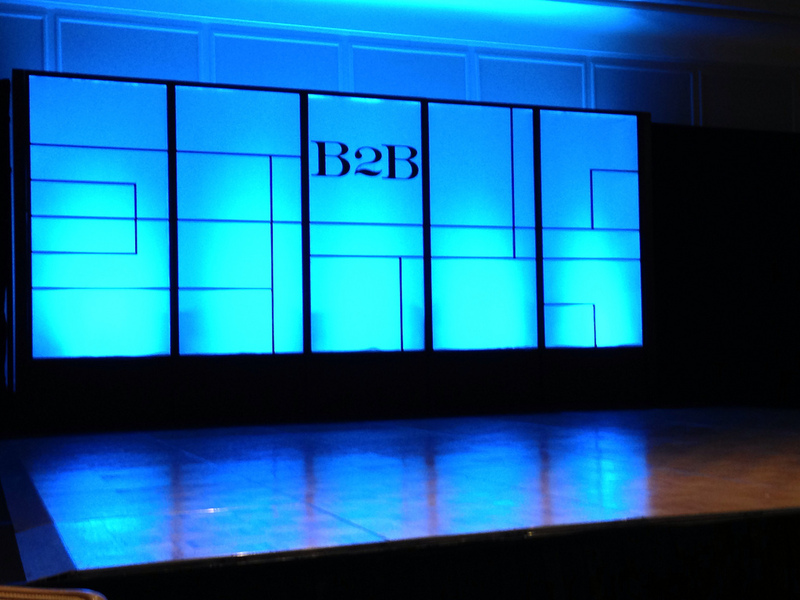 B2B marketing conferences can be valuable – only is your proposal/business/brand resonates with others. In your free time (coffee break, lunch break, in between meetings, etc), look for people having coffee or lunch or those who are sitting by themselves in related sessions. Go in solo (or send a team member), sit next to them, introduce yourself and make a bond with them. While these people might not represent sales for you, believe me when I say that these are the people who will remember you. A big network of diverse people from different professions can not only boost your brand visibility, but they also eventually result in valuable referrals. After the event is over, do not forget to follow up with the people you’ve connected with. Again, in mega B2B marketing conferences it is easy to lose track of the people you’ve met and the same goes for them. You can quickly jot down the time, place and points to remember on the back of their business cards (never forget to take their business card and give them yours). For those who are exhibiting, this part is easy. You will have your run of the mill standees, flyers, brochures, business cards etc. For those who are only attending, this part can be a little tricky. People will remember your business! So be sure to distribute cards at B2B marketing conferences. Even if you don’t do a lot of inbound marketing, making and sharing short clips of you attending sessions, conducting meetings or just casual 1 minute clips of talking to people can really boost your visibility. You can make short clips and upload them later on all your social pages or even live stream on your Facebook page. Another pro tip includes uploading all the clips on your business website. 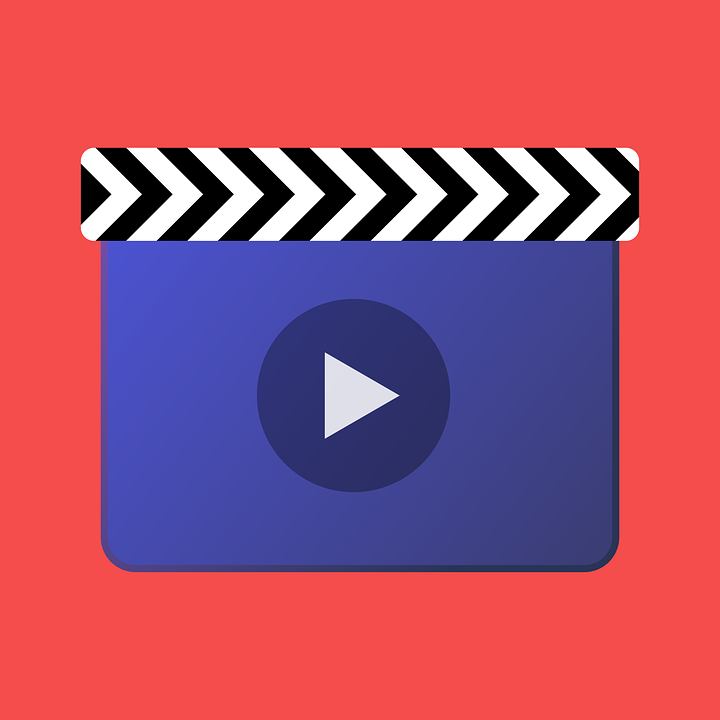 Remember, videos are the new way of catching and holding your audience’s attention. Unfortunately, not many people are capitalizing on this opportunity in the B2B world yet. Of course, there are so many tips that are not included here. I’ll be sure to write part 2 of this guide soon – maybe with a few video examples from the upcoming CES 2018 and SIE 2018 conferences. Until then, good luck attending B2B marketing conferences and remember – exploring and learning is the only sustainable way forward. And if you’re attending any of these conferences, I would to meet with you. Just shoot me an email at Noman@cloudlead.co and I’ll get back to you. 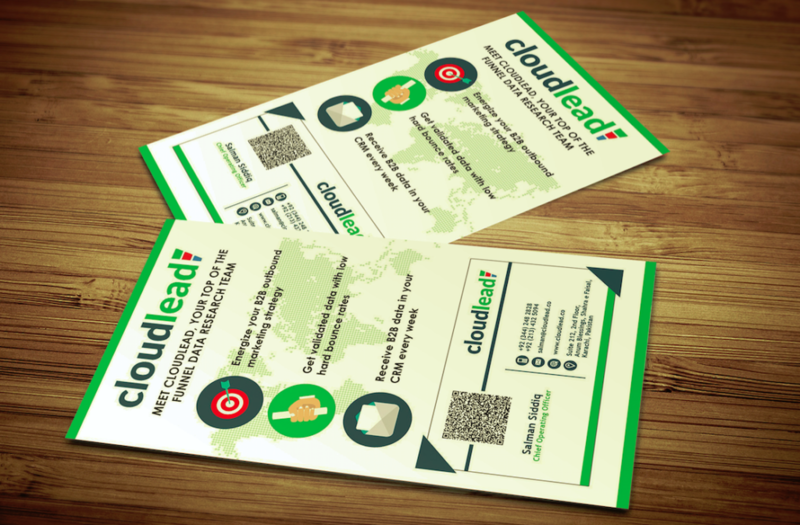 Founder & CEO of Cloudlead. A motivated, energetic, tech savvy, entrepreneurial, highly competitive, results-driven Business Leader with an impeccable record of driving accelerated revenue growth for a diverse client base.